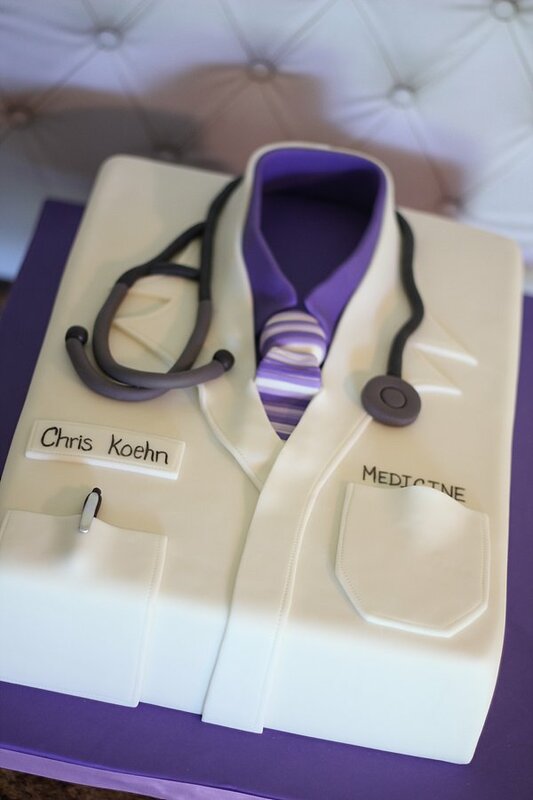 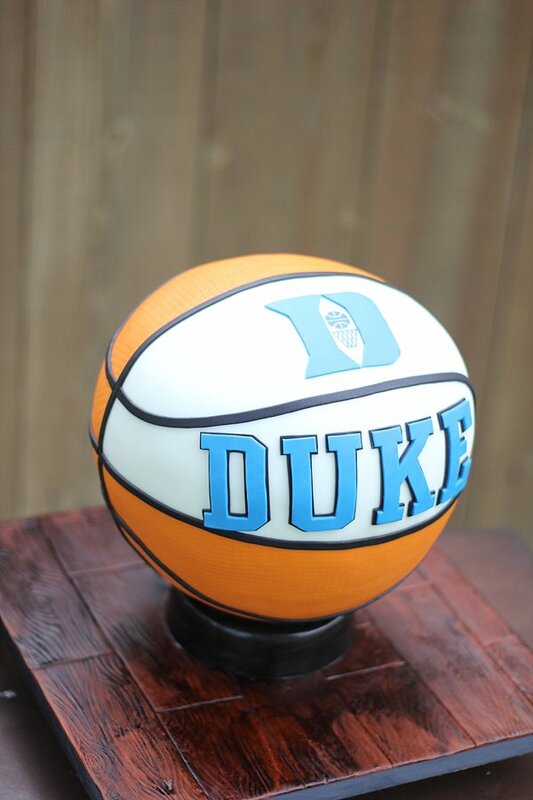 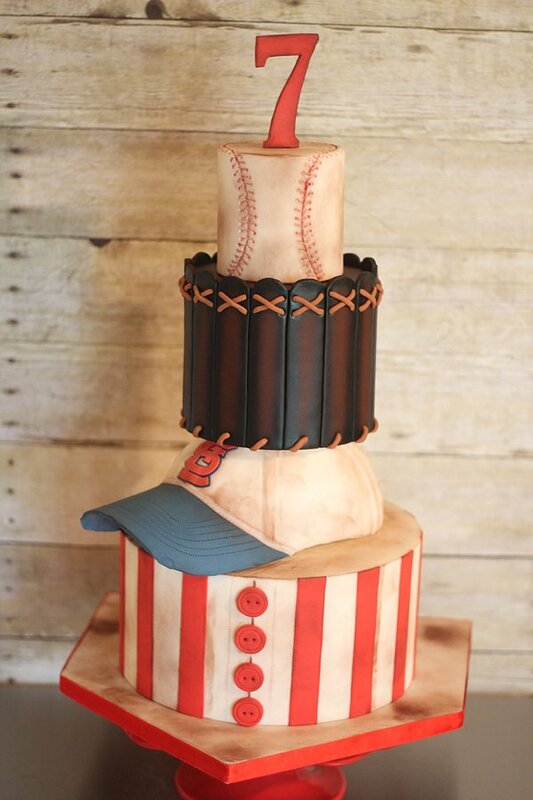 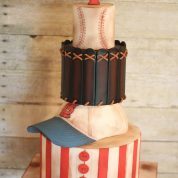 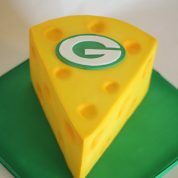 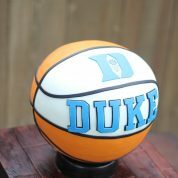 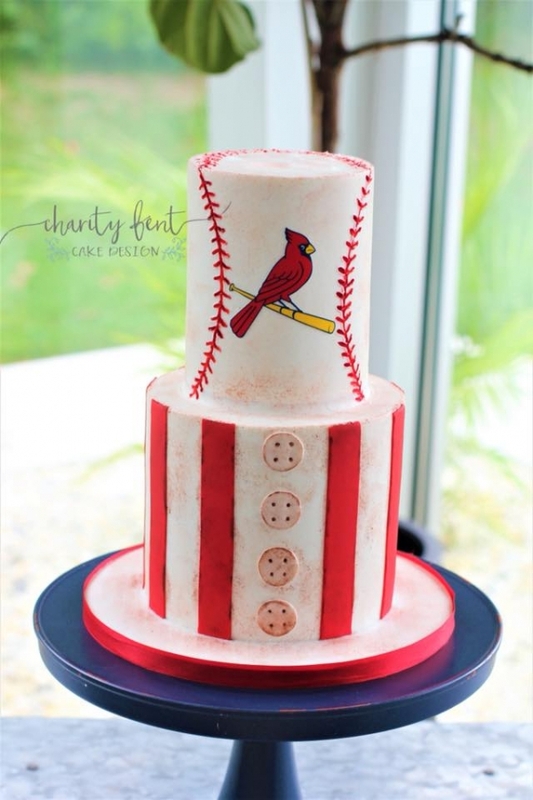 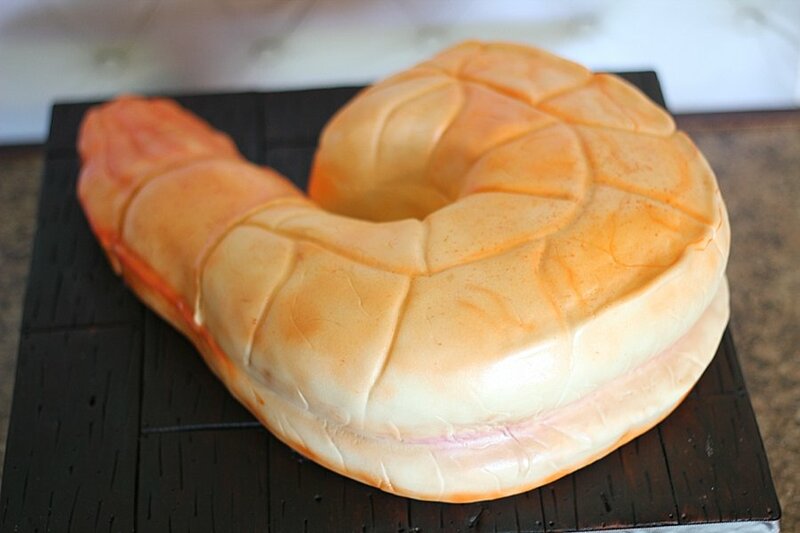 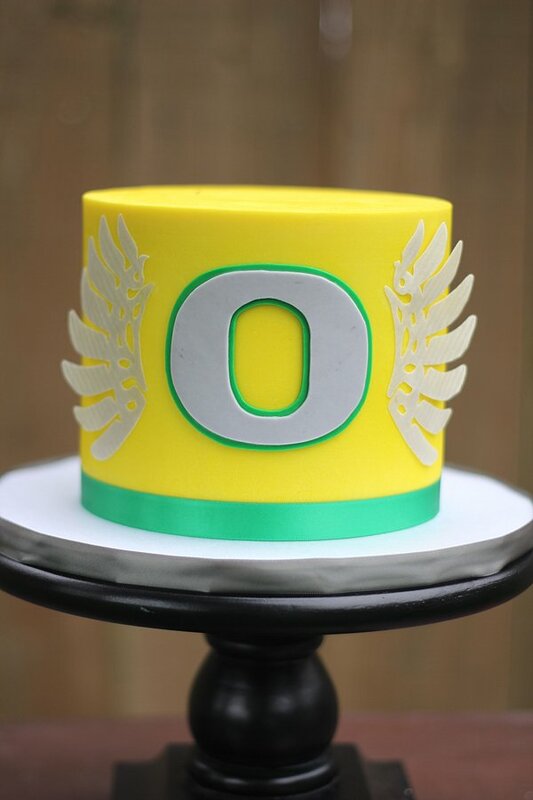 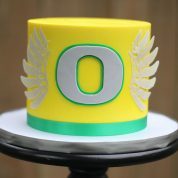 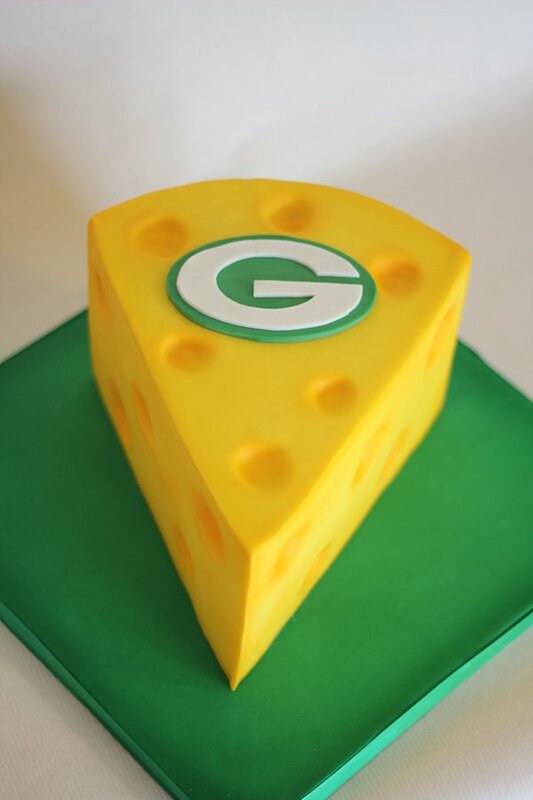 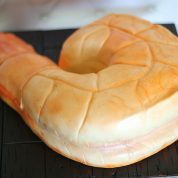 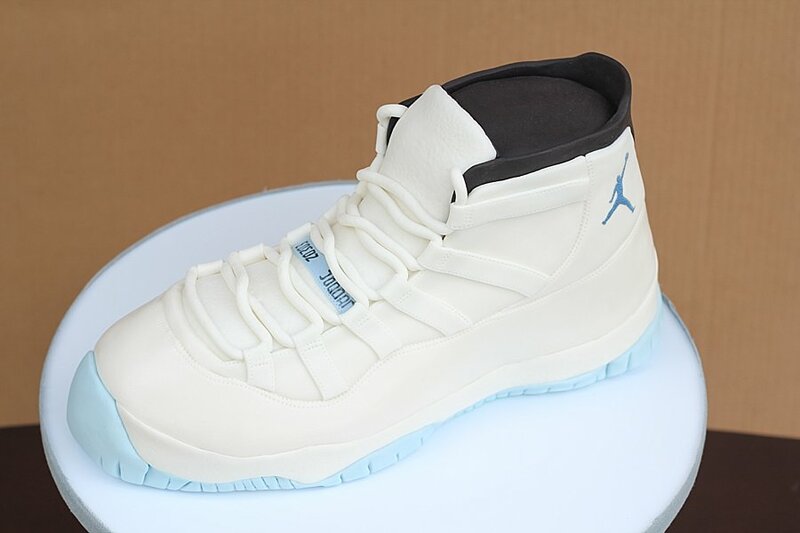 Custom groom’s cakes are definitely perfect for your groom at your wedding. 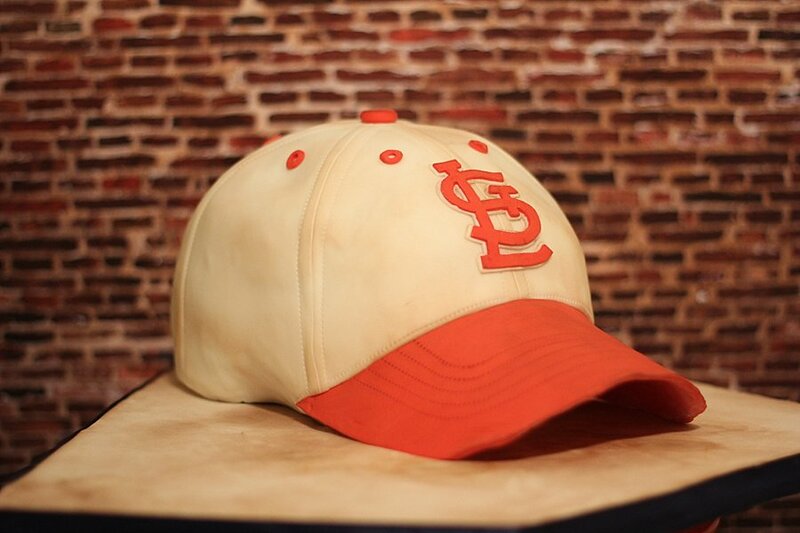 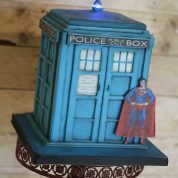 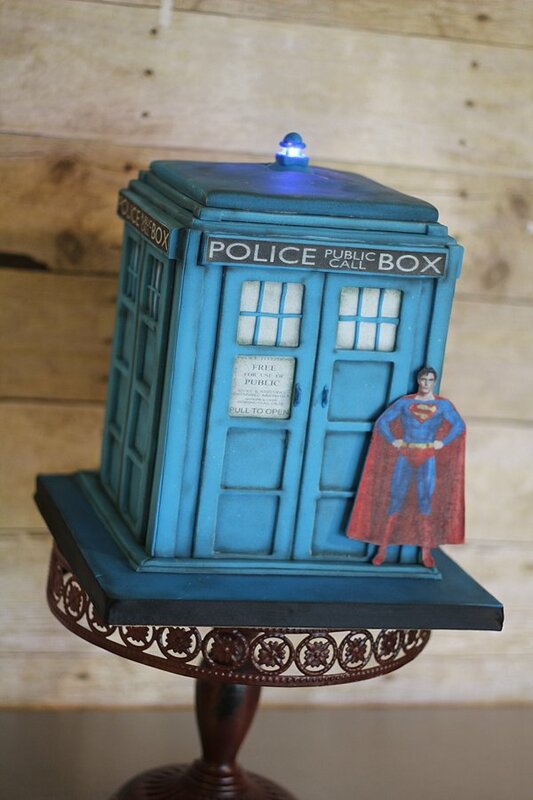 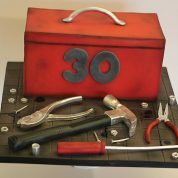 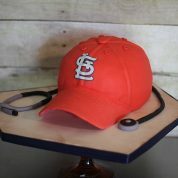 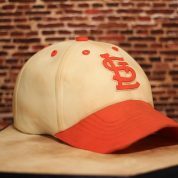 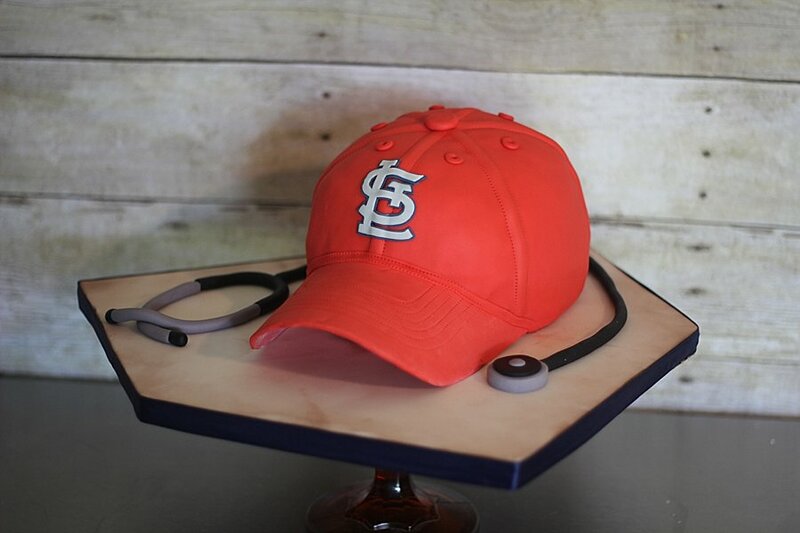 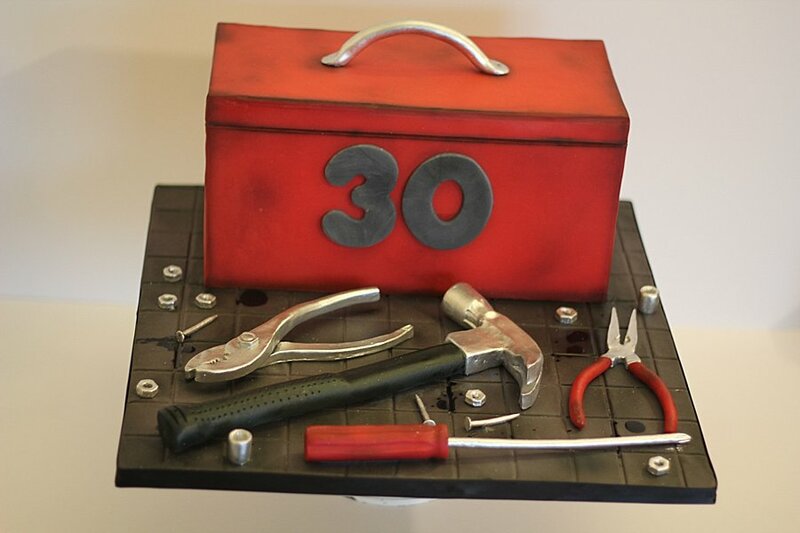 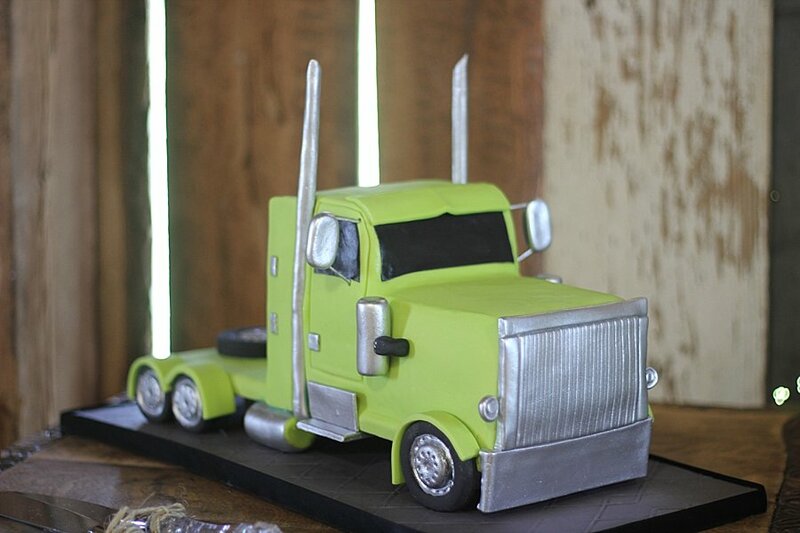 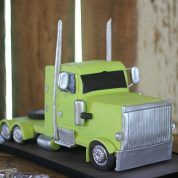 Give the groom a custom cake highlighting his interests or hobby. 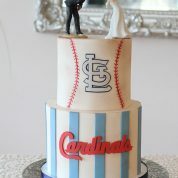 This is a great way to say I love you. 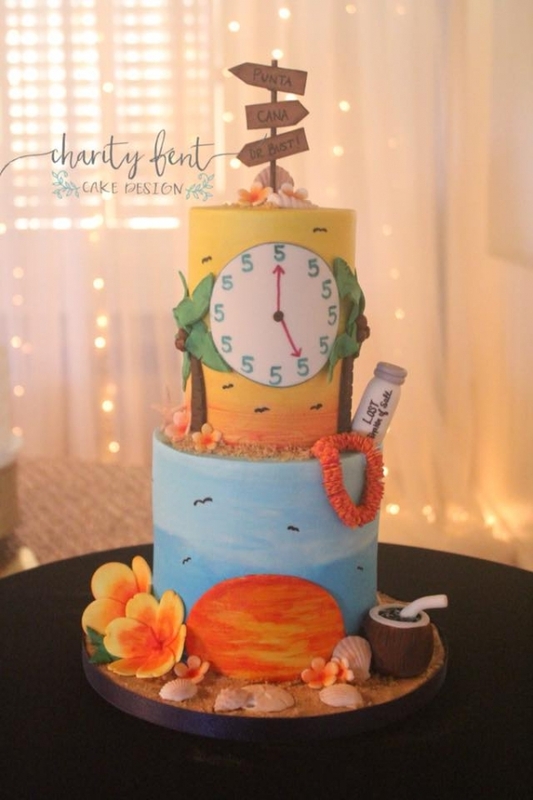 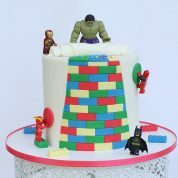 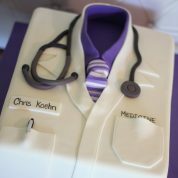 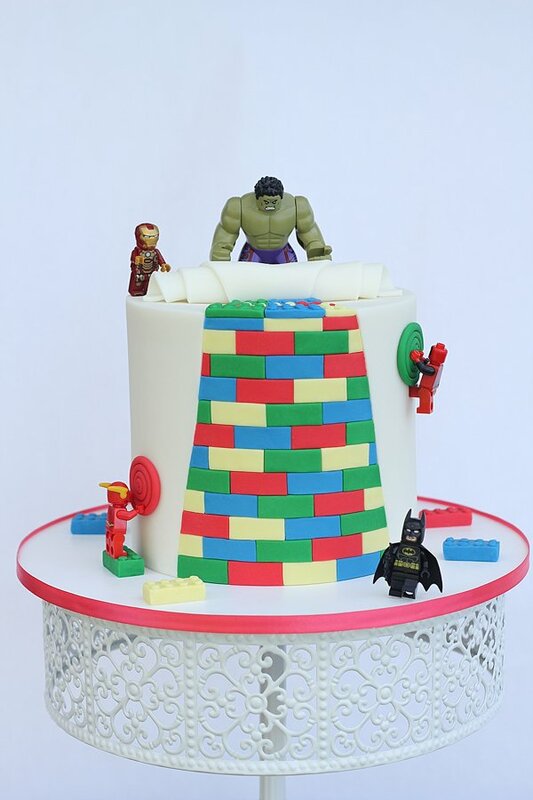 We design your grooms cake with your inspiration, our creativeness and lots of love! 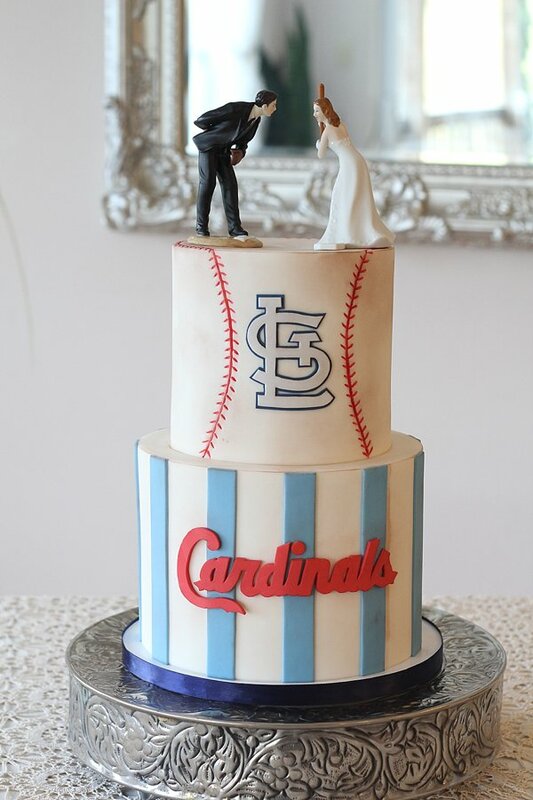 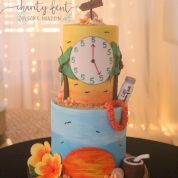 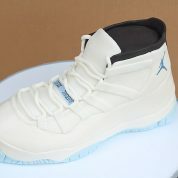 Click to View our custom wedding cakes also!